Learning how to schedule the Wi-Fi connection on your Android device can be quite handy especially if you’re the forgetful type. The thing is it’s not a feature that you can find on your smartphone or tablet by default. You need to set it up through the use of a third-party Android application. Speaking of which, here’s how you can get it done. 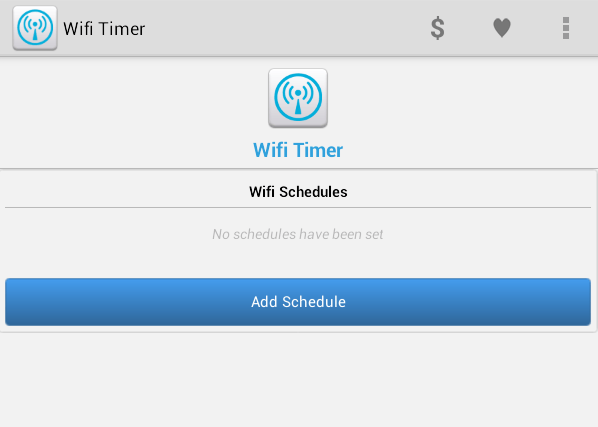 On your Android smartphone or tablet, download  and install the “Wifi Timer” app from the Play Store. 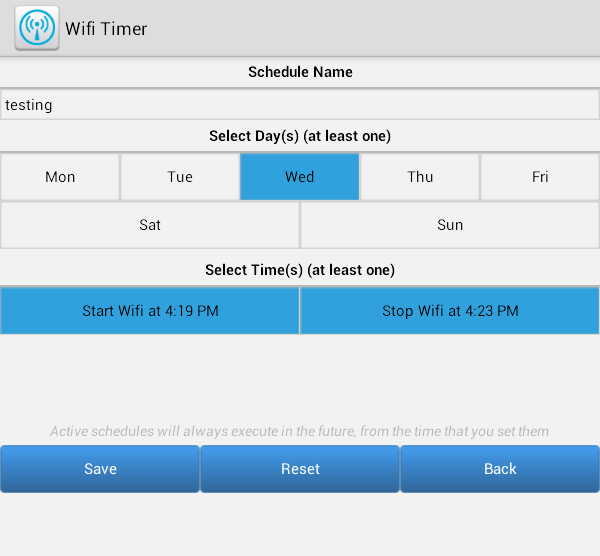 With Wifi Timer, you can easily set up or schedule your device Wi-Fi to connect at a certain date and time. It’s also a no-frills app so it’s suitable for many Android users. Once successfully installed, open or launch the app from your device app drawer. Make sure that your Wi-Fi is turned off by default. On the app’s main menu, press the “Add Schedule” button. On the next screen, you will be asked to set a name for your scheduled Wi-Fi timer. Enter the name on the field provided. Next, you need to select the days for your scheduled Wi-Fi. You can select just one day or even the entire week. After which, set your scheduled Wi-Fi connection’s start time and stop time. So for example, if you set the start time to 3 P.M. and the end time at 5 P.M., then your device will only connect to your Wi-Fi during that specified time. So that’s it. With the said app, you are free to set multiple Wi-Fi timers at the same time so go ahead and give it a try.